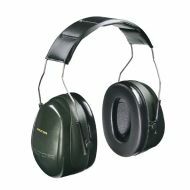 Deluxe Series H7A Earmuffs, NRR 27dB. 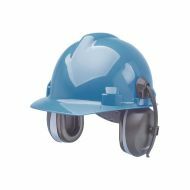 HM-2093 Hard Hat Mount Earmuffs from Elvex, Dielectric, NRR 22. 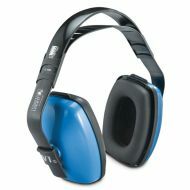 Multi-Position Earmuffs, Dielectric, NRR 25.